Look! It’s Cap’n Huffenpuff! Oh, wait, that was last week. 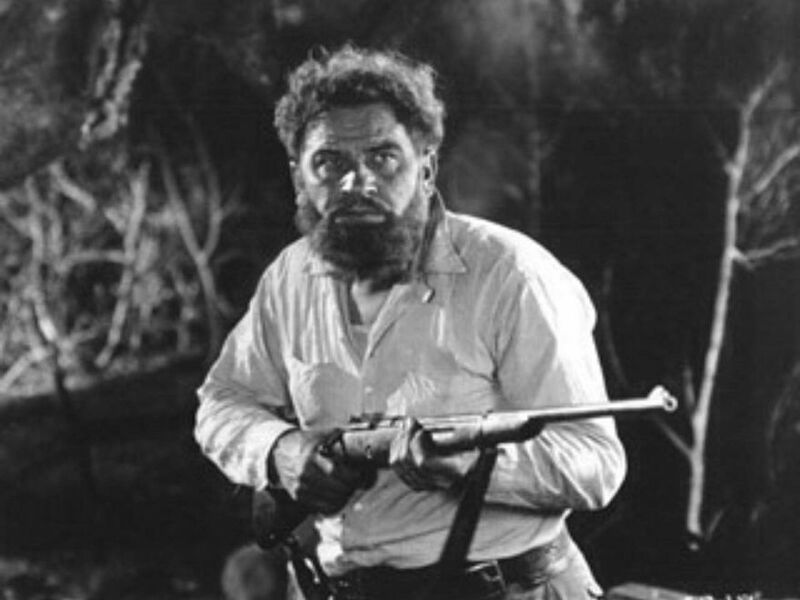 It’s actually Wallace Beery in the role of Professor Challenger in the 1925 film The Lost World, although Professor Challenger was used by Bob Clampett as the model for Cap’n Huffenpuff. The film was also the inspiration for 1933’s King Kong (both films involving the bringing back of a prehistoric creature to civilization) and other works of science fiction. YouTube offers the complete film (although there are several versions due to various efforts at remastering) and it is embedded below. Grab the kids and see how they like Jurassic Park v1.0. At least they can talk during the film without anyone missing anything.